While driving around, keeping your eyes on the road, and your hands on the wheel are the most important activities. However, within the last five or six years, cell phone usage while driving has grown so rapidly that some states have enacted laws against using devices while driving. There are even some places that you can’t even use a hands-free device like a Bluetooth headset. In order to keep your focus where it belongs, on the road, we have a couple of great deals for you. 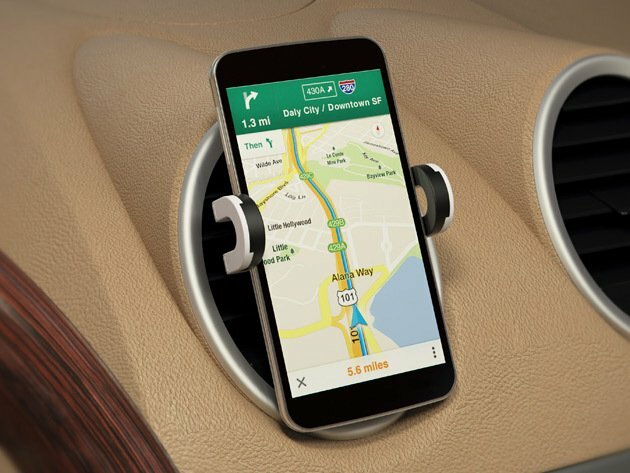 The MOTA Car Air Vent Mount is an adjustable smartphone mount that sits right in your car’s air vent. This mount also can accommodate devices of various sizes while keeping a low profile on your dashboard. Additionally, the MOTA Air Vent Mount also has the ability to rotate 360°, allowing the driver to set have their device whichever way they choose. 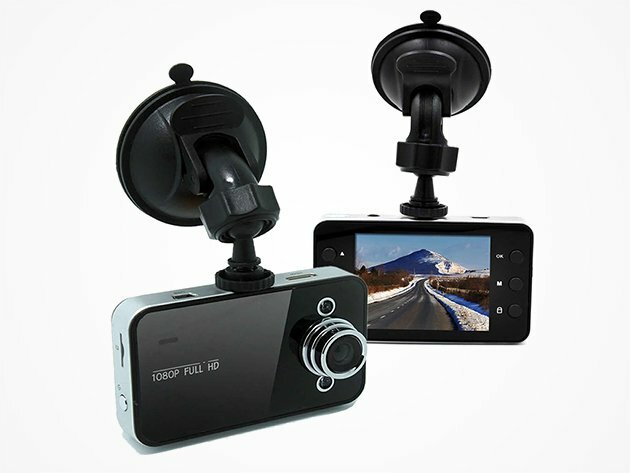 Next up is the DashCam Hi-Res Car Video Recorder. This device will be able to save your rump if you are ever in an accident of any sort. With 8GB of storage built-in, and the ability to write over old footage, the DashCam will ensure that you have the most recent footage available in the case of an accident. If you’re worried that 8GB of storage won’t be enough, or you want to have more footage recorded on the DashCam, there’s a MicroSD card slot with support of up to 32GB. Luckily, this device also shoots video in 1080p, so that there will be no issues if the footage has to be pulled for any reason. The MOTA Car Mount is a great option for anyone in the market for a new car mount, and will only run you about $14, saving you 35%. The DashCam, is a pretty nifty device, that can really come in handy in the case of an emergency or accident, and will only cost you $27, saving you over 70%. Both of these devices come from StackCommerce with free shipping, so you won’t have to worry about paying for these devices to make it to your doorstep and into your car. You can find this, and many other great tech bargains through our Deals page. Backed by StackCommerce, there are daily promos, giveaways, freebies, and much more!